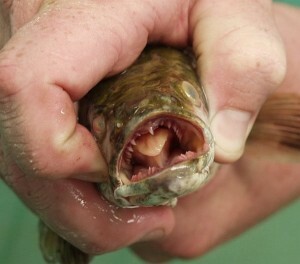 Beware the Northern snakehead. Beware the inland silverside. And beware a host of other invasive species prompting a recent report recommending spending billions to separate the Mississippi River from the Great Lakes. The Asian carp is the media darling that gets all the attention. But according to the U.S. Army Corps of Engineers, there are 39 other “high-risk invasive species” that might migrate through Chicago waterways and have the potential to wreak ruin on native ecosystems.